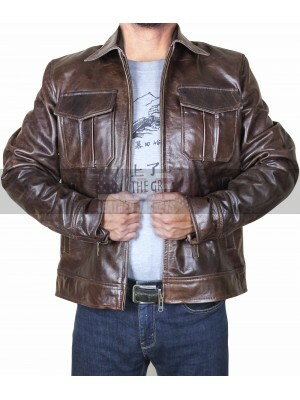 Celebrity jackets have been a wonderful clothing idea these days which has been featured with endless finish and seamless class to be grabbed. 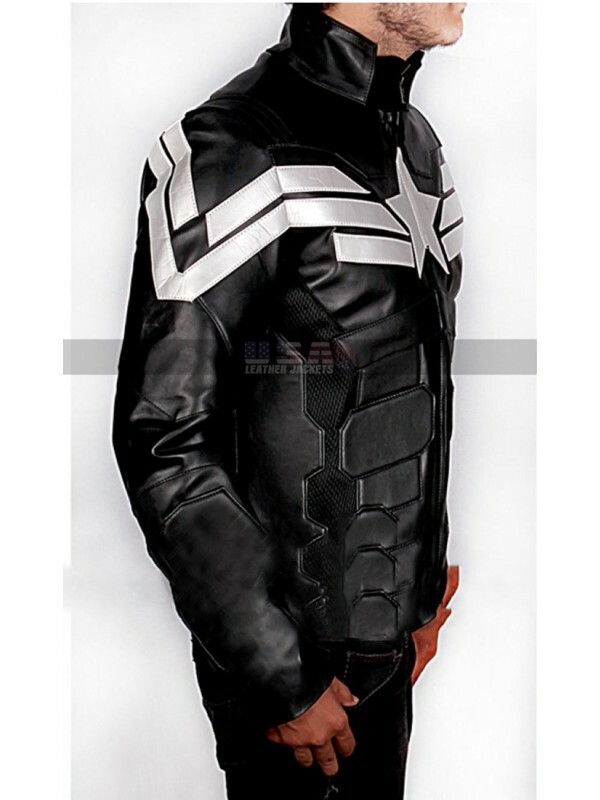 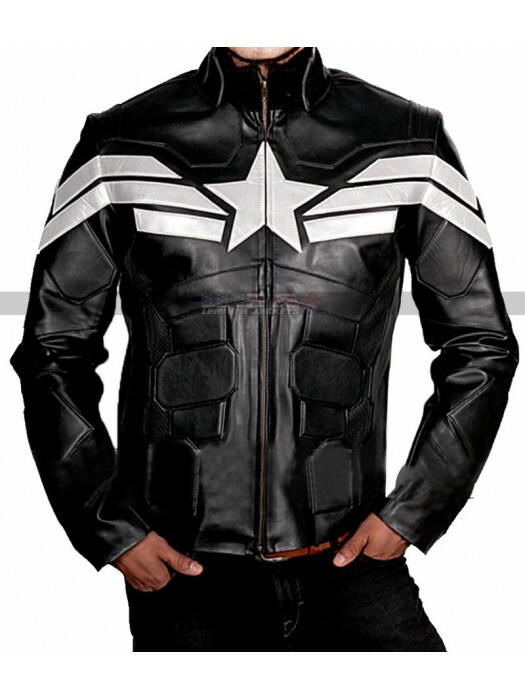 This Captain America jacket has been finished using the best quality leather material and amounts to be a choice offered in genuine leather and faux leather and the color combination amounts being a choice that forms a combination of black and white. 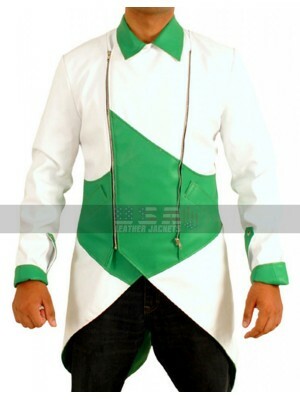 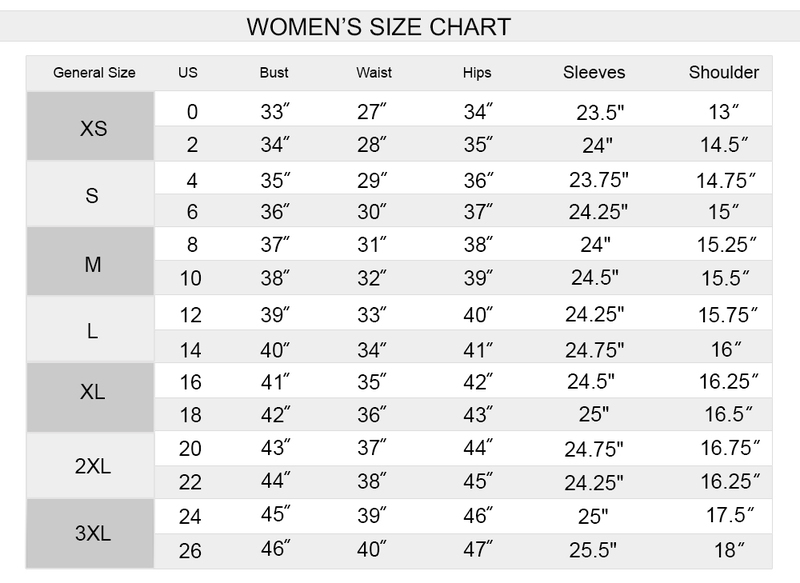 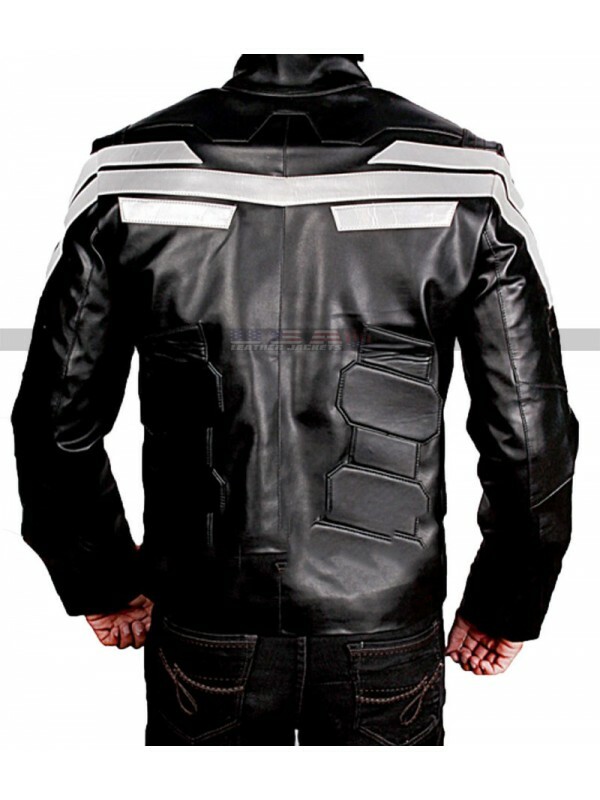 The front of the jacket has been finished with the zipped closure and the jacket is also equipped in full sleeves and the side pockets, the front has also been embellished with the patterns at the front side and this amount to be a perfect looking jacket which everyone might love to have hands on. 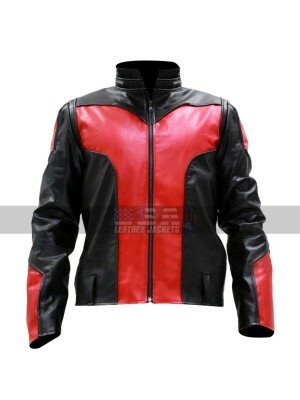 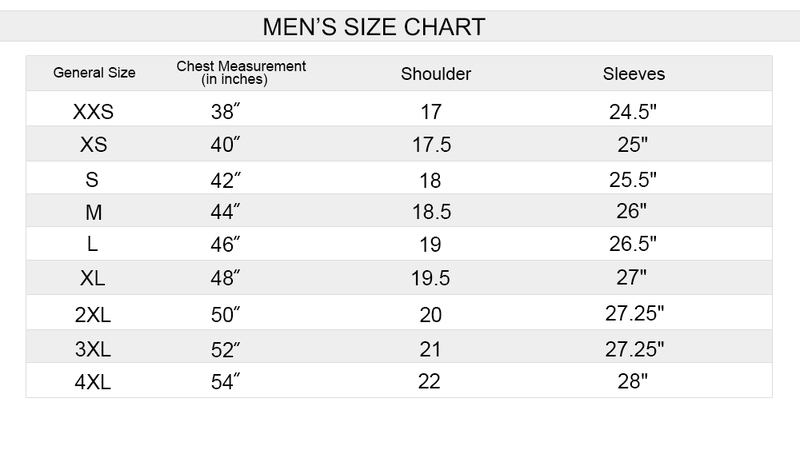 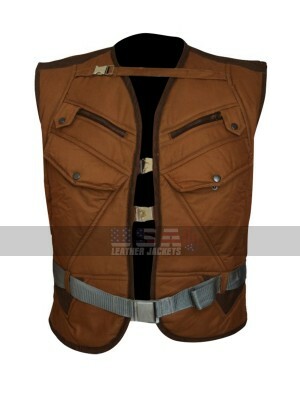 This Steve Rogers leather jacket has been made available in various sizes and the buyers may opt for any of their comfortable size also may go for the choice of customization. 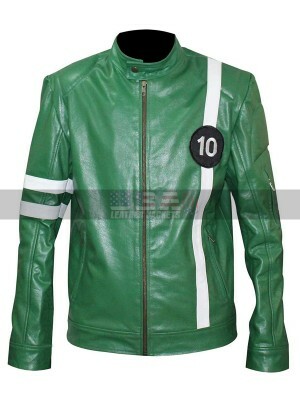 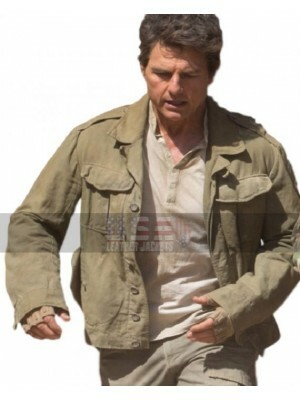 This jacket is a suitable option to be carried in all kinds of causal occasions. 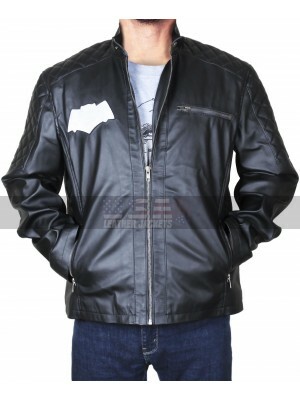 This jacket may be a seamless choice for all such people who want something trendy and inspiration from a celebrity since it always looks great.